Deathly Hallows – Page 2 – Alohomora! 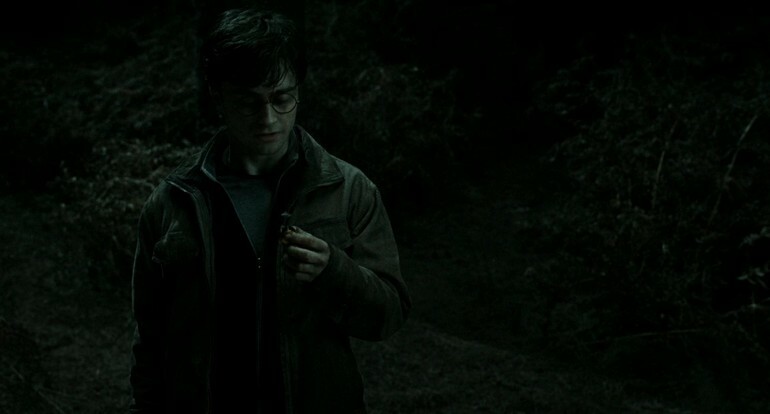 The battle rages on in Chapter 32 of Harry Potter and the Deathly Hallows, “The Elder Wand” – both within and outside of the castle. Join hosts Caleb, Michael, Kat, and Alohomora! brain father Noah as they head to the Shrieking Shack to find Lord Voldemort and witness the sadly necessary death of Severus Snape.